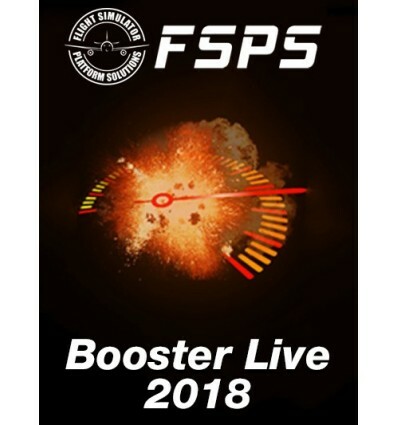 If you have previously purchased "P3D Booster Live" from FSPS Store, you are entitled for a discount of 100% for "P3D Booster Live 2018 (P3DV3)". Just place this product into your cart using the same account you completed your previous purchase, proceed to checkout and the discount will be applied automatically. Please note that the above mentioned offer is not valid during sales campaigns. 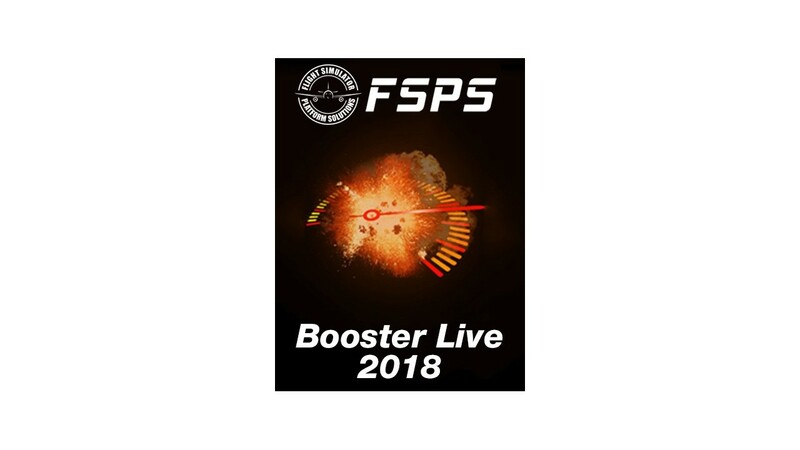 P3D Booster Live 2018 arrives as a brand new product focusing to new users of Flight Simulator. 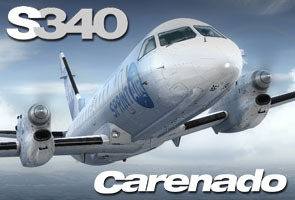 Improving P3D performance was never easier and neither will ever be. 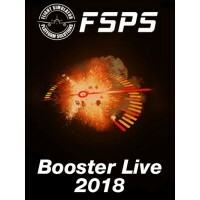 P3D Booster Live 2018, uses just a bar you can move from 0 to 100 % and that's it. No options to confuse you, not tick boxes, no extra details, nothing at all. If at 0% (Decrease frames) all P3D graphics power is diverted to faster tile loading, better graphics quality, smoother texture andautogen loading. If at 100% (Increase frames) all P3D power is diverted to frames per second. 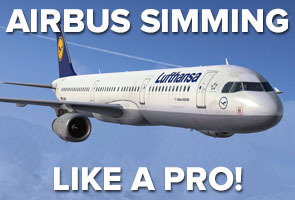 So just fire-up your P3D and then start P3D Booster Live. Watch that while you move the bar to 100% you gain frames, watch as you move the bar to 0 how graphics become more stable and better. Everything now is in your hands: You can control the all-time P3D trouble, the quality-to-frames ratio - as you want. It will only take some flights to find the desired value! Either boost frames all the way up, or all the way down so you would gain graphics stability and smoothness or of course, anything in between! -One active installation on only one PC at any given time. (Checked via online validation after every installation.) 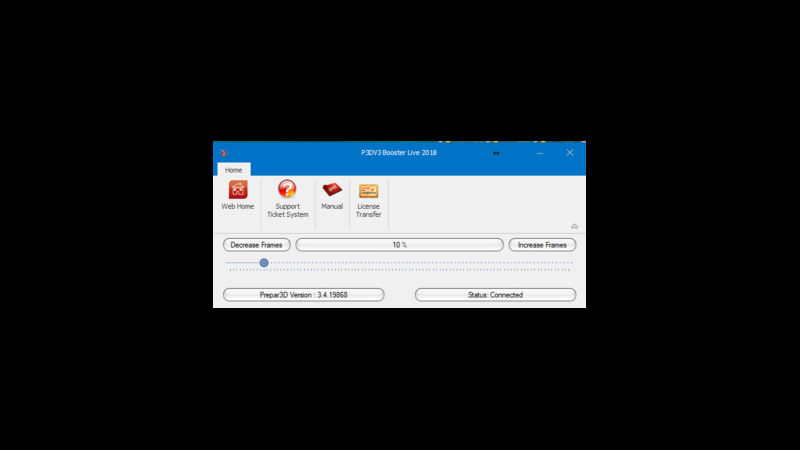 Users can have the application install on multiple computers moving the active license around using the “Transfer License” function. -P3D Booster Live 2018 must run on the P3D PC in order to communicate with it. No remote option. 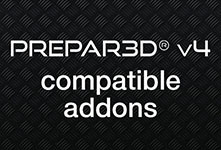 -P3D Booster Live 2018 is not compatible with: P3D Fiber Accelerator or old P3D Booster / Xtreme P3D PC apps. Should run alone.